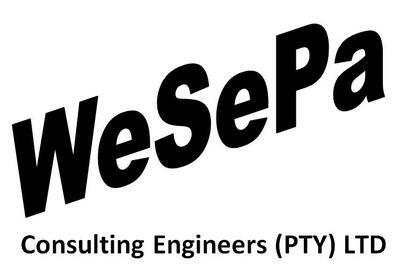 The directors of WESEPA Consulting Engineers (PTY) LTD have extensive experience in electrical reticulation systems which includes 132 kV substations and transmission lines, medium voltage reticulation, High and low voltage substations, low voltage cable networks, motor control centres, small power and lighting installations and aspects such as protection, supervisory, earthing and power factor correction installations. Including full spectrum of mechanical installations ranging from industrial and commercial plants, that typically includes Refrigeration and Air-conditioning, Pumping system services, Commercial/industrial boosted water supply system, Compressed air system, Sustainable Energy Utilization in the Built Environment, Heating and Ventilation Technology and Renewable Energy Technologies. Looks like Wesepa and its directors are doing a really great piece of work. Their product is lavishing and amazing. You have described all the features of their products quite impressively. Plus the way you tell each and every step about installation is amazing. Great blog. Thanks for sharing this information I found it really helpful.